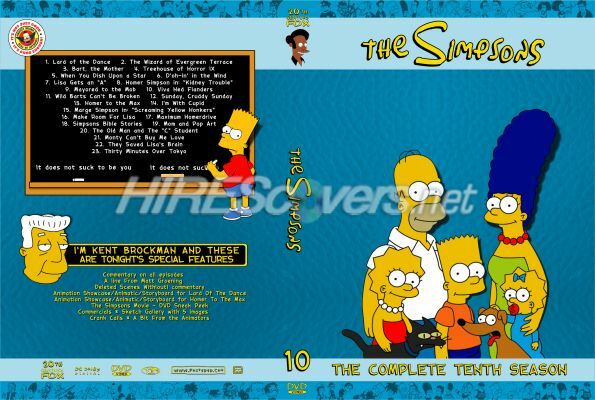 Description: My matching set for the Simpsons. All Seasons plus individually released DVD's. Hope you like them!